1 -===- D:\Torrent\Maru - Million Tones (EP) (2019) \01 - Come Back. 2 -===- D:\Torrent\Maru - Million Tones (EP) (2019) \02 - Girl. 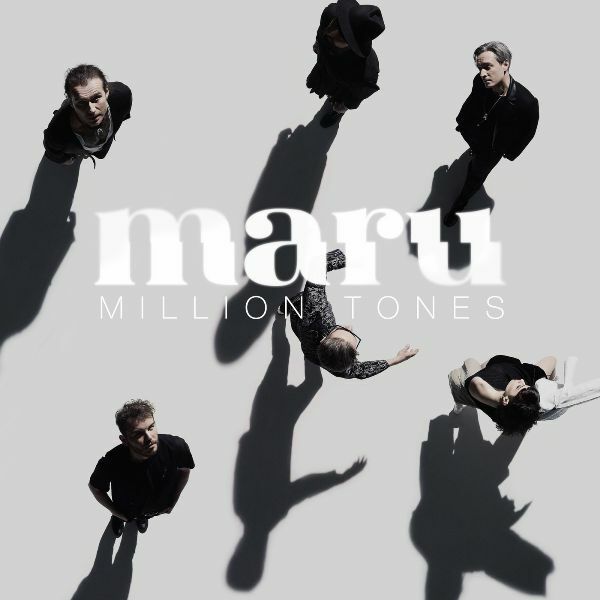 3 -===- D:\Torrent\Maru - Million Tones (EP) (2019) \03 - Million Tones. 4 -===- D:\Torrent\Maru - Million Tones (EP) (2019) \04 - Тінь.